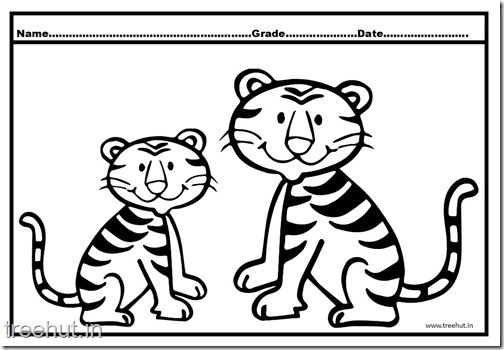 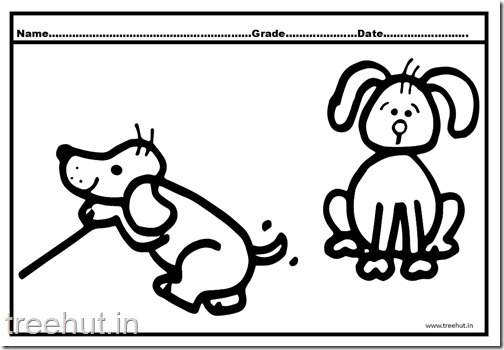 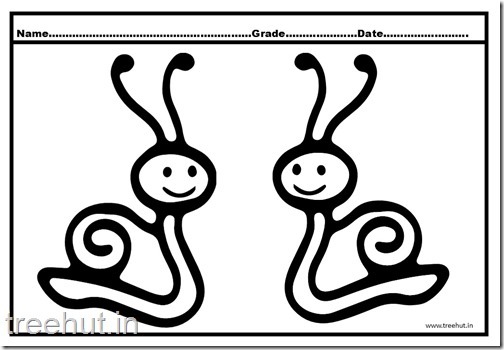 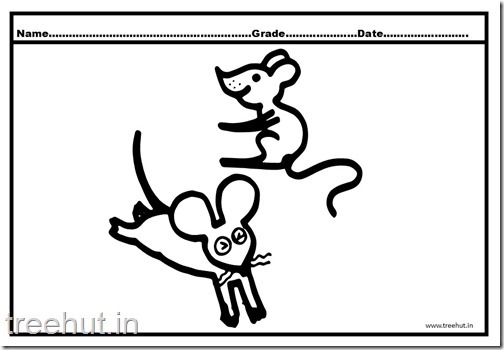 Here are my printable worksheets for English and Science class activities for Grades Kindergarten to Grade 5. 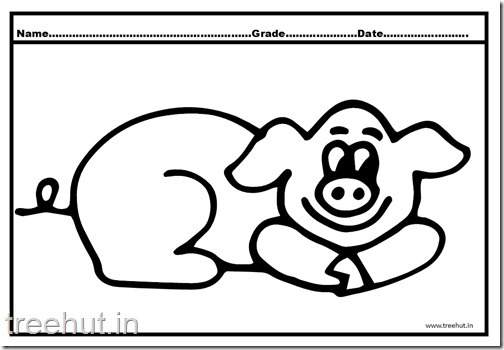 Farm Animals, Pig Coloring Pages. 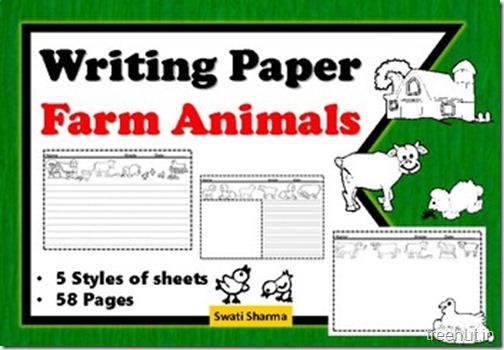 Please click on the pictures for an A4 size printout.